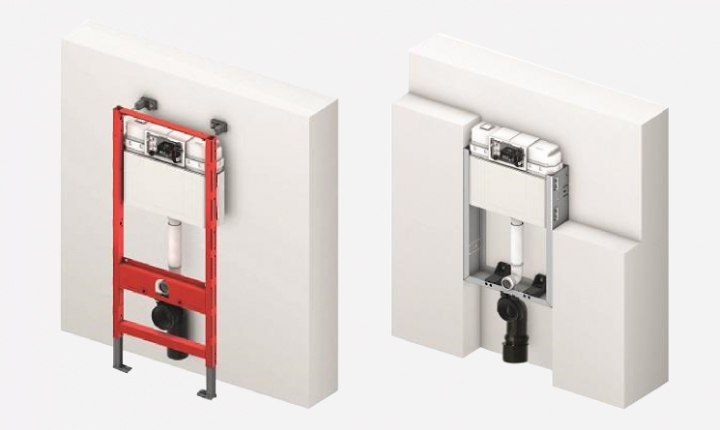 The TECEbox series is the TECE cistern for wet-walled pre-wall assembly.Proven for years, TECEprofil is a pre-wall system that lets prefabricated wall modules create dry-wall construction processes quickly and efficiently. The new TECEone deals with nothing less than your behind. Because we think: It deserves better treatment than it generally gets. How about cleansing care, in the form of a freshening jet of water, for example? When it comes to our body’s daily cleaning ritual, water is essential – that’s a given! So why is four-ply paper the best we can think of when it comes to more intimate personal cleansing? No, it doesn’t make sense to us either. 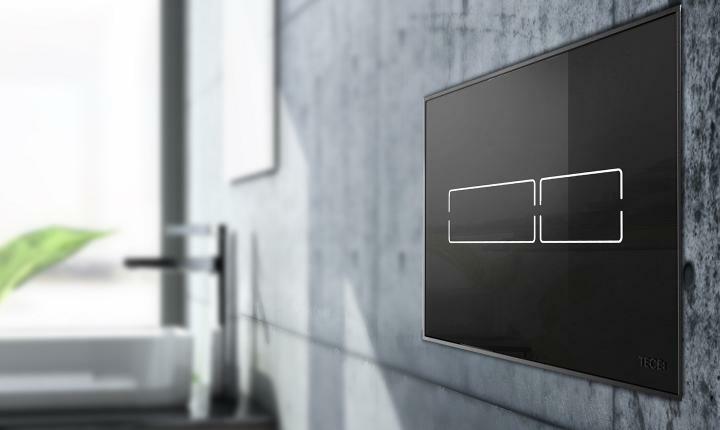 TECE offers a wide collection of exclusive flush plates for the private area and project business. With fronts made of glass, stainless steel or plastic – these are represented by the TECEplanus, TECEnow and TECEambia series. 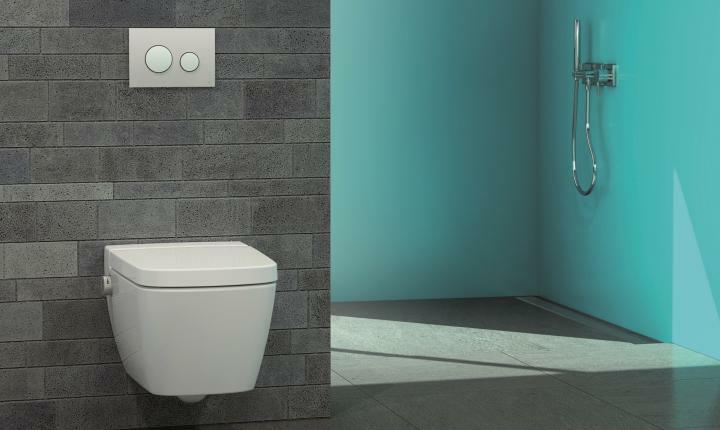 The metal and glass plates from TECEsquare series as well as the glass plates from the TECElux Mini and TECEloop series cater for elegance in high-quality bathrooms. 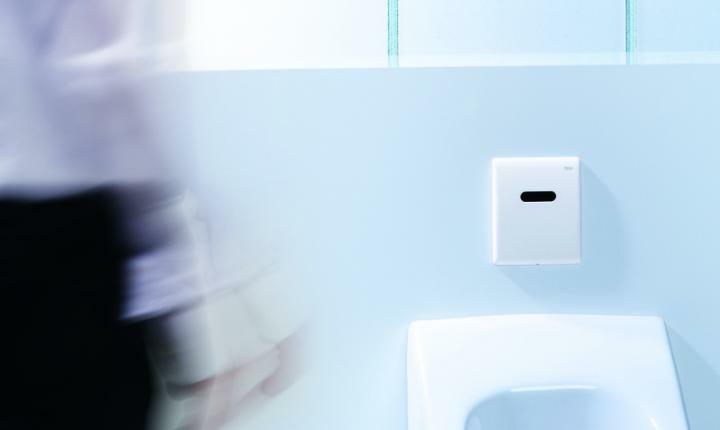 TECE offers a wide collection of exclusive flush plates for urinal flush plates for the private area and project business. With fronts made of glass, stainless steel or plastic – these are represented by the TECEfilo, TECEplanus Urinal and TECEambia Urinal series. 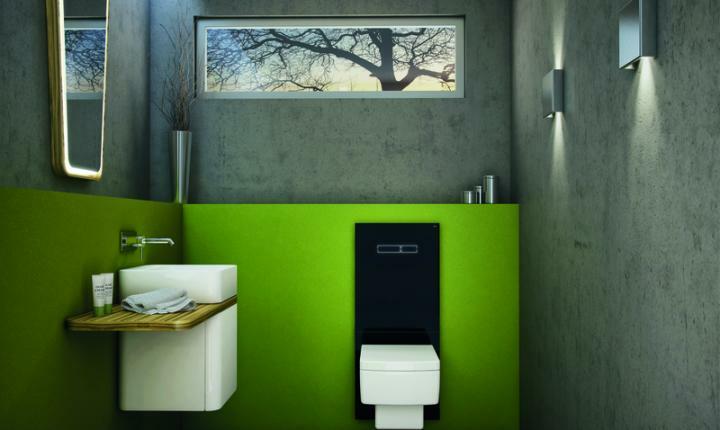 The metal and glass plates from TECEsquare series as well as the glass plates from the TECEloop series cater for elegance in high-quality bathrooms.